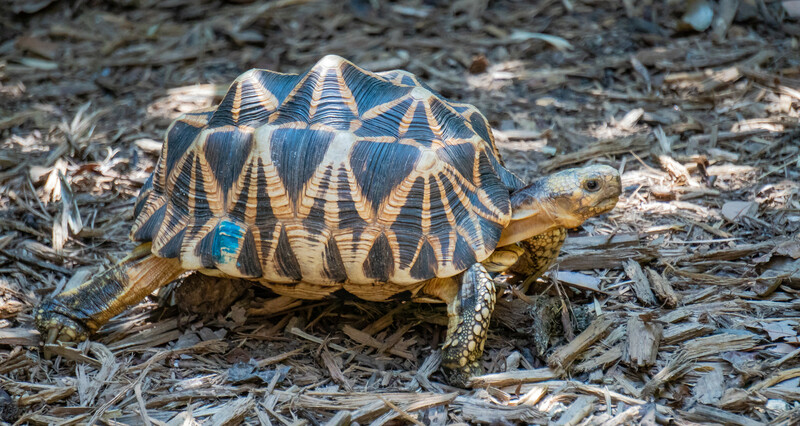 The Burmese star tortoise is critically endangered because the natives of Myanmar can feed their family for a year by capturing and selling one on the black market. Being caught risks seven years of jail … but it’s hard to get caught. When I talk of economic inequality as a threat, this is the sort of thing I mean. †† Does it matter if they are Oxford†††† commas? †††† Do other schools have their own commas?